The year-long slide in container ship charter rates is accelerating as slower cargo growth on key trade routes and weakening liner freight rates dampen ocean carriers? demand for capacity. The year-long slide in container ship charter rates is accelerating as slower cargo growth on key trade routes and weakening liner freight rates dampen ocean carriers" demand for capacity. 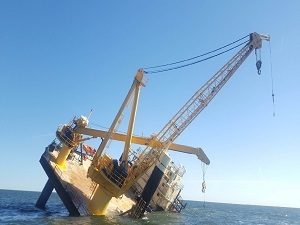 Hire rates for all ship sizes are retreating with carriers able to negotiate sizeable discounts as owners opt for lower rates rather than risk having their vessels unemployed. 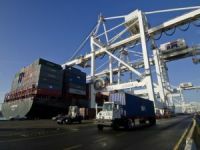 Carriers also are deferring charters until the last possible moment because they expect rates to fall even further during the current seasonal slack ahead of the pre-Christmas peak shipping season that gets under way toward the end of the summer. 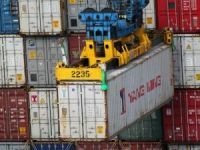 The average daily charter rate for a 3,500-TEU gearless Panamax ship has fallen to $27,000 from $31,000 in May and $33,000 in March, according to Clarkson, the London shipbroker. A 2,750-TEU vessel is earning $22,000 a day, down $8,000 since March, and the benchmark 1,700-TEU geared ship is pocketing $16,000 a day compared with $18,500 six months ago. Current rates have retreated to their 2006 average and are well below earlier years ? a 3,500-TEU vessel, for example, earned an average of nearly $38,500 in 2005. 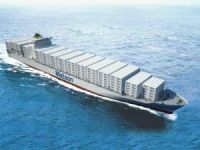 Carriers also are taking vessels on much shorter charters, typically one year for 2,000- to 2,750-TEU ships instead of the two- to three-year deals common just six to nine months ago because they don"t want to be locked into rates that could look expensive in a few months. Reports of canceled charters and shipyard orders also have depressed market sentiment in recent weeks. Germany"s NSB, the world"s largest container ship charter owner with a fleet of 87 ships totaling 360,000 TEUs, this month canceled a $620 million contract for eight 4,250-TEU vessels reportedly because it could not persuade banks to finance ships that didn"t have charter contracts. Earlier, Evergreen Line pulled out of a long-term charter for eight 12,400-TEU ships from Greek owner Niki Shipping. With a flood of large ships of up to 12,000 TEUs about to be delivered from Asian shipyards over the next three years as growth slows on the Asia-Europe trade, charter owners are bracing for rates to sink even lower. 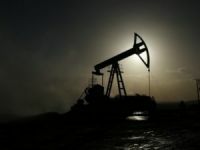 But brokers rule out a repeat of the 2001 bear market when charter owners considered a coordinated lay-up of idled ships, largely because cargo demand and ship supply are much more closely matched now than seven years ago. 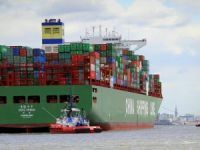 Clarkson forecasts world container trade will grow by 8.7 percent this year, down from an earlier estimate of 9.7 percent, while ship capacity will grow by 13.2 percent. That gap will be narrowed substantially by several factors, including port congestion and slow steaming. Clarkson expects trade will grow 9.6 percent in 2009, while the world fleet will expand by 12.9 percent. While the cargo growth on the major trade routes is slowing ? 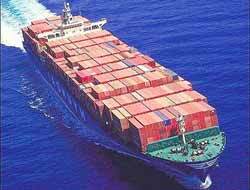 Asia-Europe shipments are expected to increase 10 percent this year compared with 20 percent in 2007 ? it is still accelerating on smaller regional trades. Trade lanes such as Asia to South America and southern Africa as well as intra-Asian and Middle East routes will soak up capacity, particularly of midsize tonnage.